Withings has announced its new Pulse HR fitness tracker. The fitness tracker is capable of being submerged in up to 5 metres underwater, can connect to GPS, monitor your sleep, reportedly last up to 20 days on a single charge, and can track walking, running and swimming activities. Further, the wearable features an OLED screen that displays stats such as step count, distance and phone notifications. The device also records calories burned and distance travelled, according to Withings. The tracker, which Withings says weighs a total of 45g, takes two hours to charge to 100 percent. 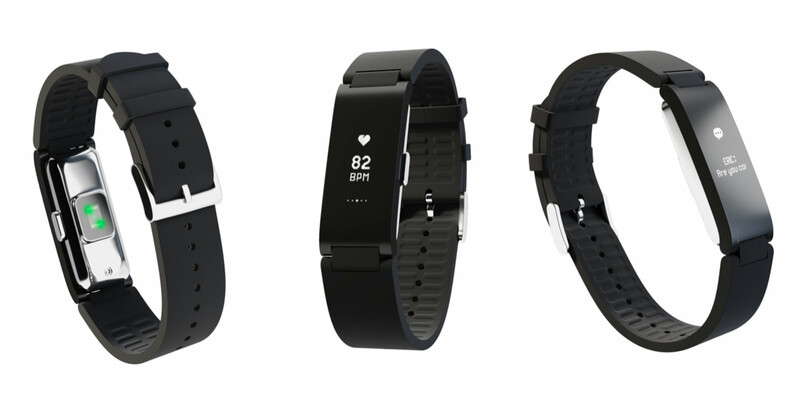 The Pulse HR is available for pre-order on Withings’ website for $130 USD (approximately $172 CAD) and will launch on December 5th.